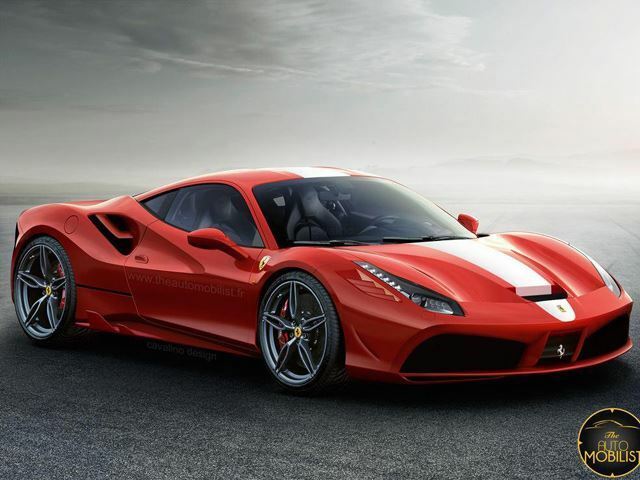 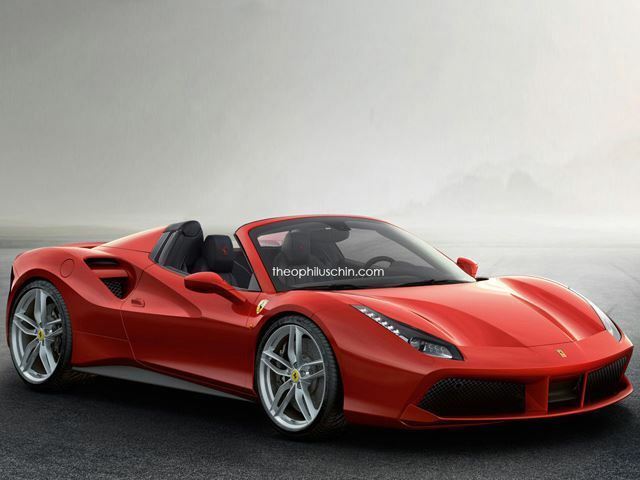 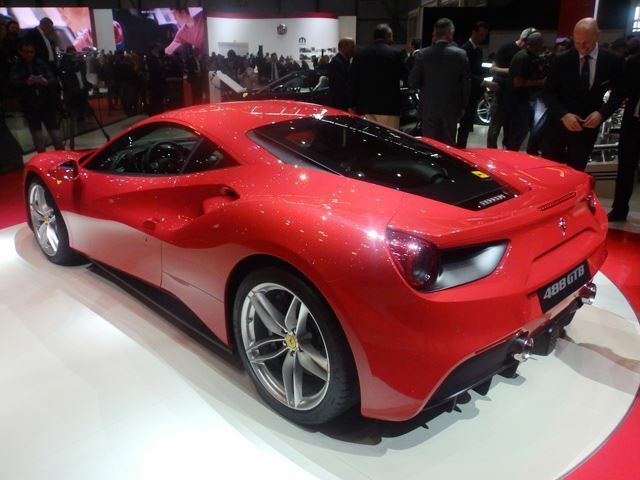 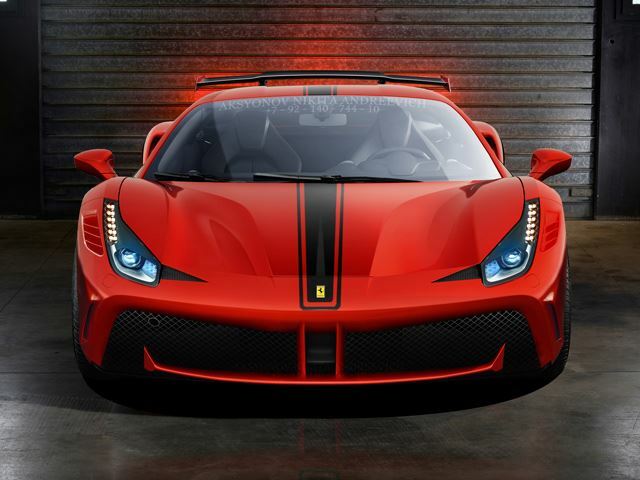 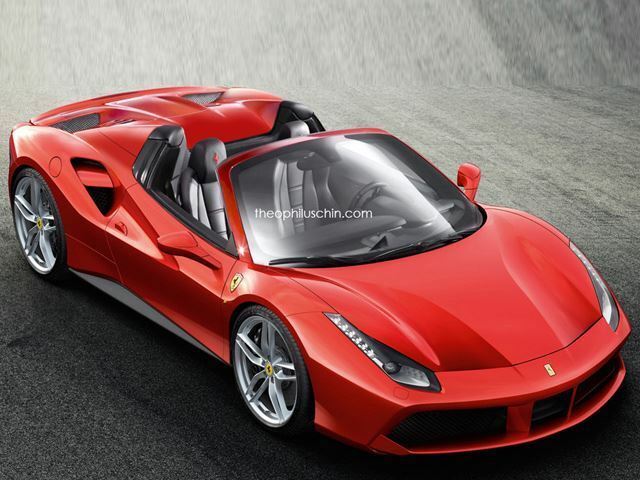 Insane Generation of the New Ferrari 488! 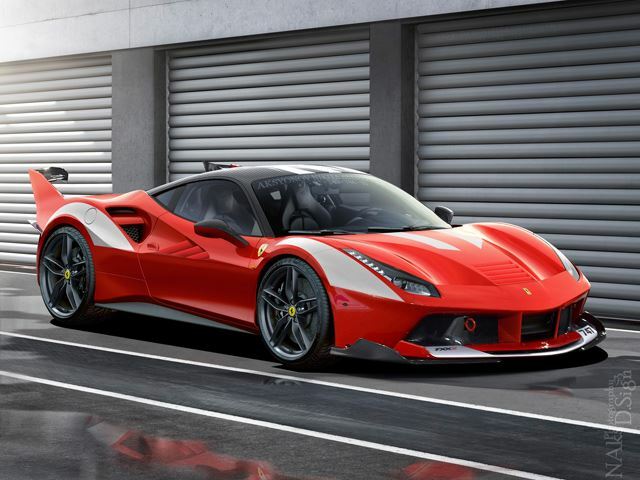 The new generation of the Ferrari 488 will follow the GTB’s footsteps, making a ground breaking appearance over the next few years! 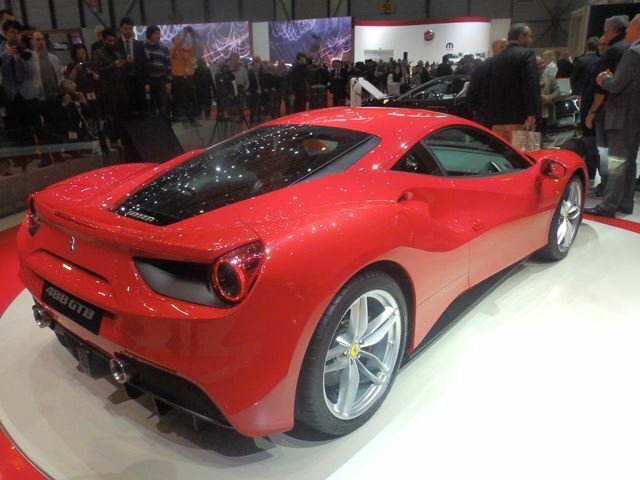 You will be witnessing next year the Spider in Geneva or even maybe in Frankfurt[hold your breath] THIS SEPTEMBER! 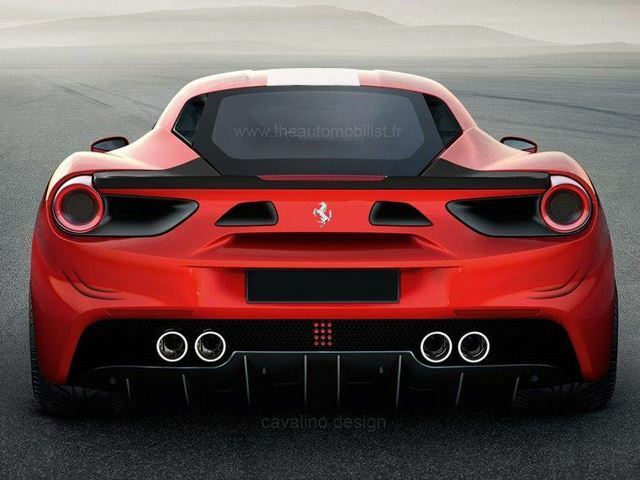 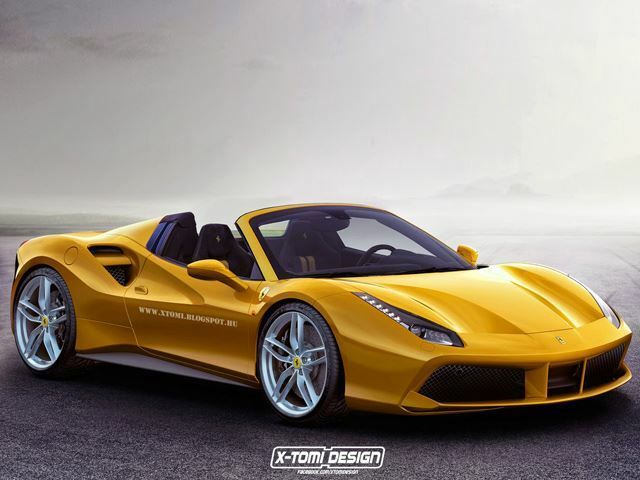 The Spider will be giving the floor the year after to a Ferrari Speciale. 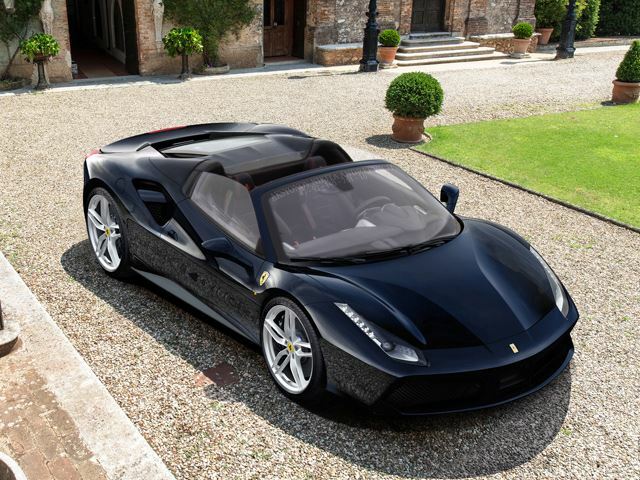 The carmaker’s plans of giving the Spider the same electrically operated roof were revealed through the prototype that was spied in Maranello. 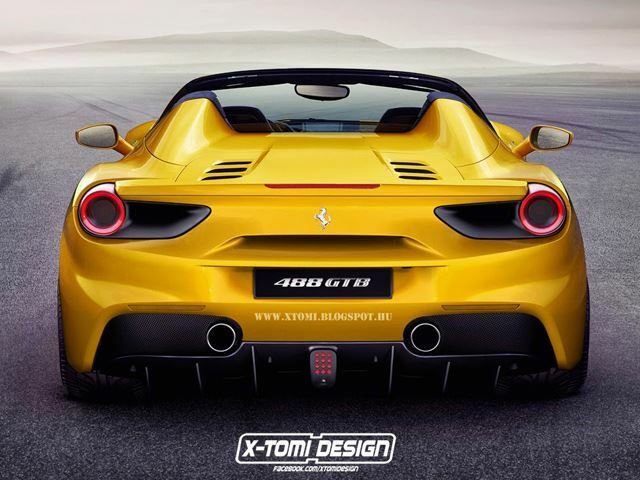 Car renderer Nikita Nike, created a few images of how the variants would like, and all we can say is that the new generation gives a whole new definition of MADNESS!